So far Suzanne Kaldenbach has created 1 blog entries. 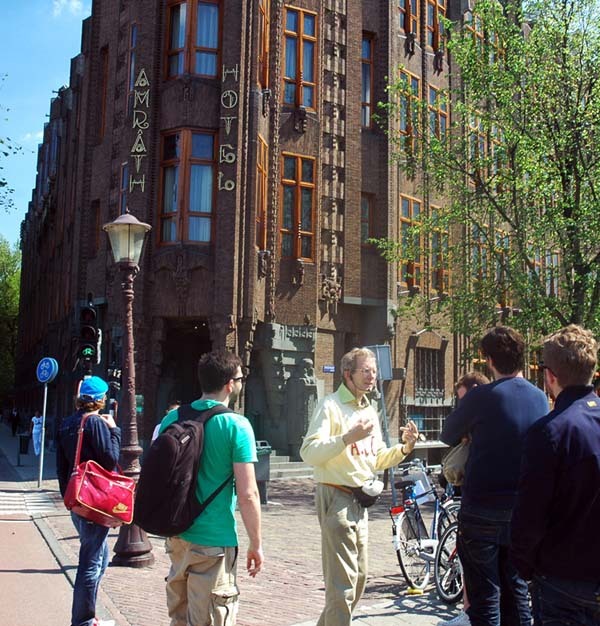 Excellent Architectural walks in Dutch Historic city Centers and in modern city revitalization projects. While walking, we discuss society and history.